This month, we gathered together partners and friends of the USA-NPN to reflect on our past 10 years, and discuss where we are headed in the next 10 years. It was an opportunity to acknowledge the tens of thousands of Nature's Notebook observers and the hundreds of Local Phenology Leaders who have been a critical part of the Network. Some of these Local Phenology Leaders were able to join us for the 10-year event in Tucson and share their ideas with each other. We would not be where we are today without the many years of observations that dedicated observers like you have contributed. We are so grateful that you are part of our team! A new study published in Nature Ecology and Evolution provides a standardization of species traits, or characteristics, that help scientists understand how organisms respond to global change. 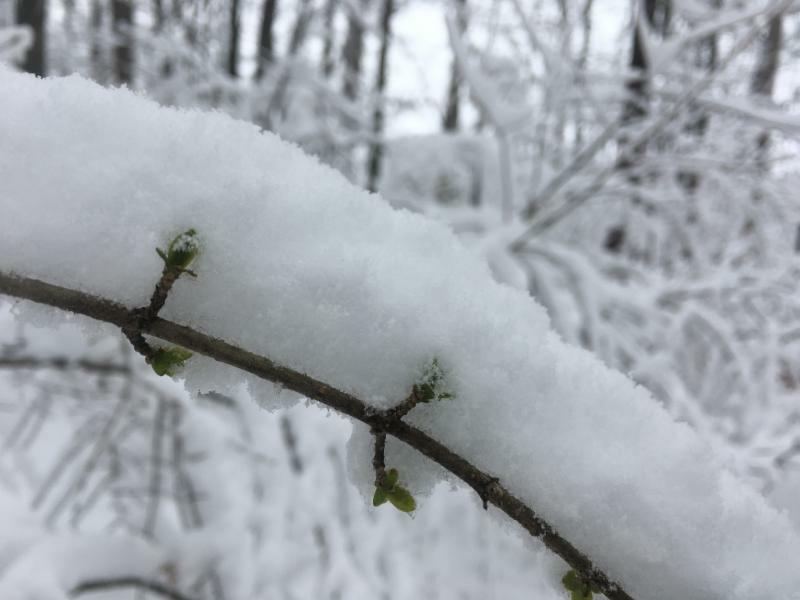 Phenology is one of the five major categories of traits that will play an important role in biodiversity-related policy decisions. 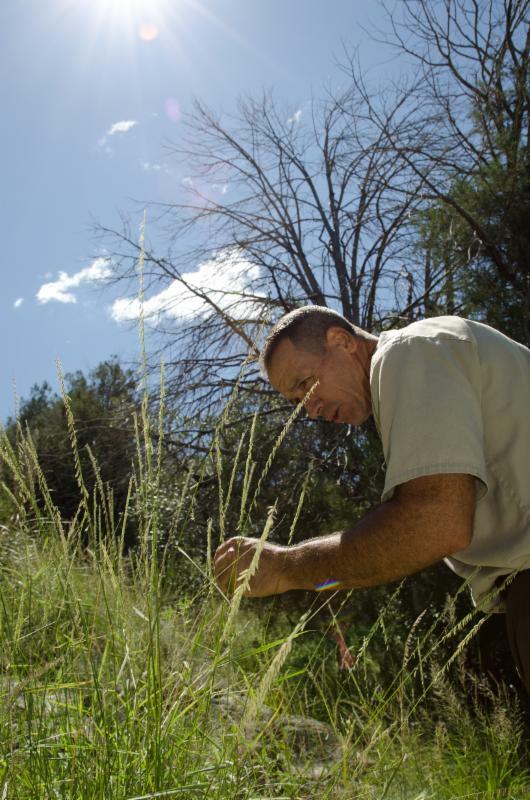 The USA-NPN is involved in this effort, working to make it easier to combine your phenology observations with other types of data like herbarium records. In order to better understand precision and accuracy in phenology data collection and how that varies by training level, researchers at Acadia National Park's Schoodic Institute compared data from three different observer types - expert professional scientists, trained citizen scientists, and untrained citizen scientists. The authors found that untrained citizen scientists recorded data that was as precise and sometimes more accurate than trained citizen scientists, likely due to a misinterpretation of materials presented at trainings. The authors recommend that informative datasheets, mid-season assessments and calibration trainings may help to ensure high-quality data. 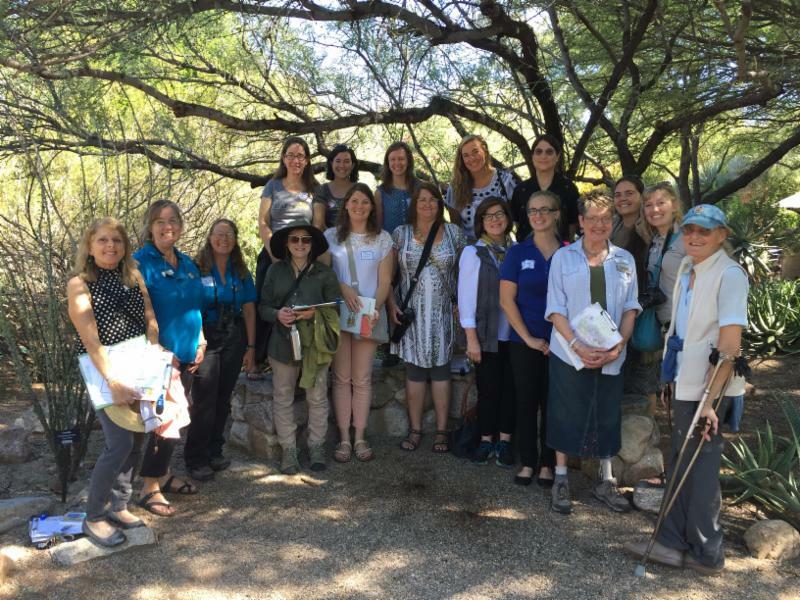 On October 19th, we brought together USA-NPN partners and Nature's Notebook leaders and observers at the home of the USA-NPN's National Coordinating Office in Tucson. There we reflected on the last 10 years of the USA-NPN and envisioned the next 10 years. Phenophase photo guides provide helpful additional information about selected species on the Nature's Notebook list. The guides include natural history information, photos of phenophases, and the Nature's Notebook phenophase definitions. 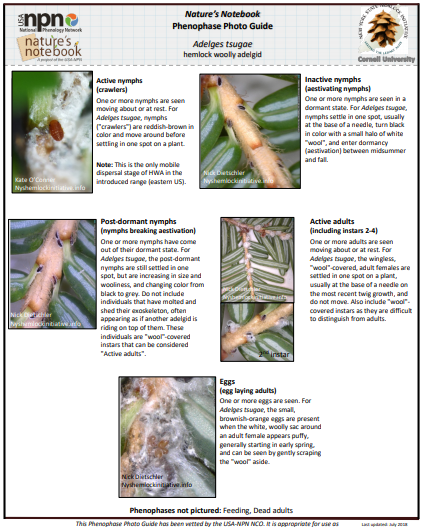 You can find them at the bottom of select species profile pages like this one for hemlock woolly adelgid . Where can I see fall leaf color? While leaf color has been disappointing in some parts of the Northeast this year, you can still find beautiful colors if you know where and when to look. 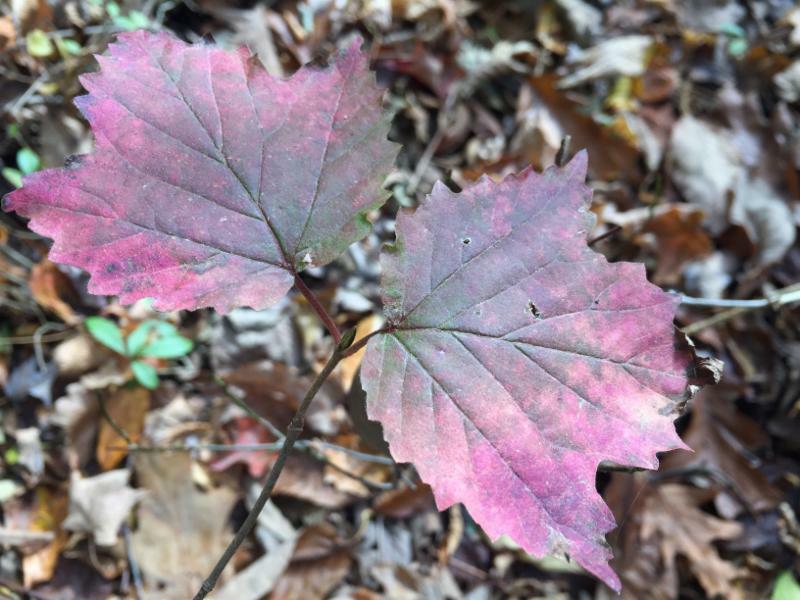 Your data submitted to Nature's Notebook will eventually help predict when fall color will occur for species of interest. In the meantime you can check out sites like the Farmer's Almanac and SmokyMountains.com to see predictions of fall color. 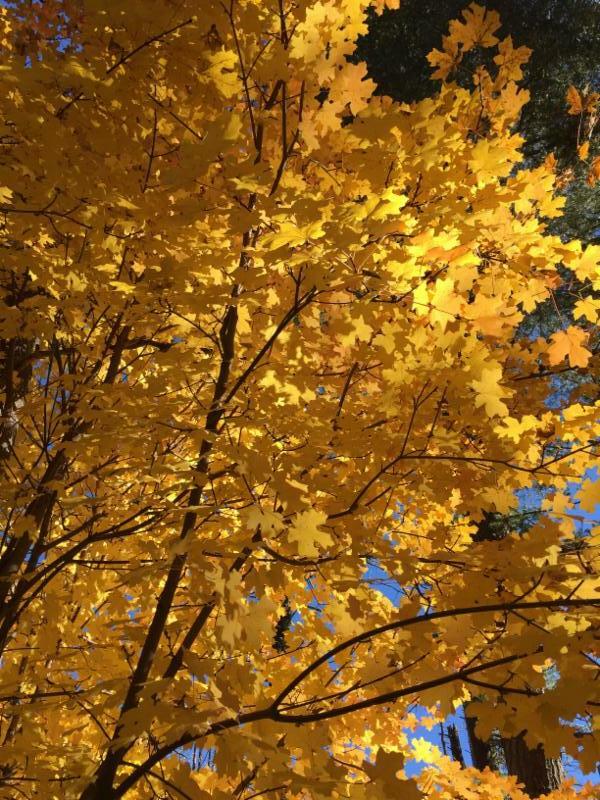 We may not have much fall color near our office here in the Tucson desert, but we are fortunate to have the 8,000 foot Mt Lemmon nearby. This past weekend, the boxelders and aspen were in peak color! 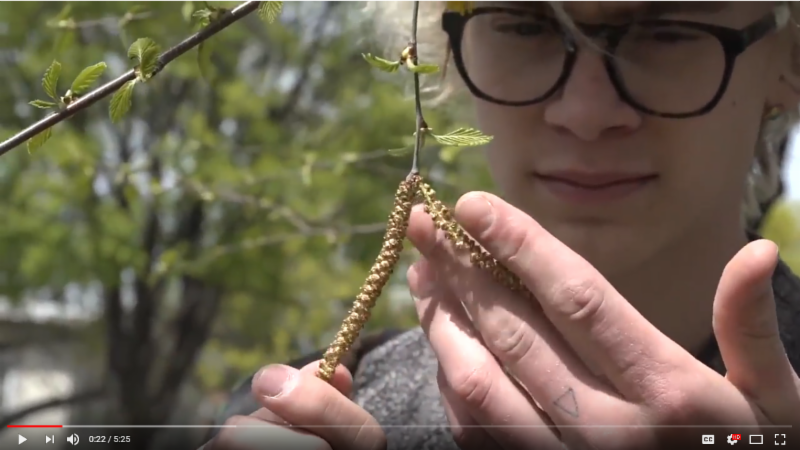 A great new video from University of Minnesota Extension Citizen Science shows how high school students are using Nature's Notebook to contribute to research led by professor Rebecca Montgomery of the University of Minnesota. What should I record in winter? 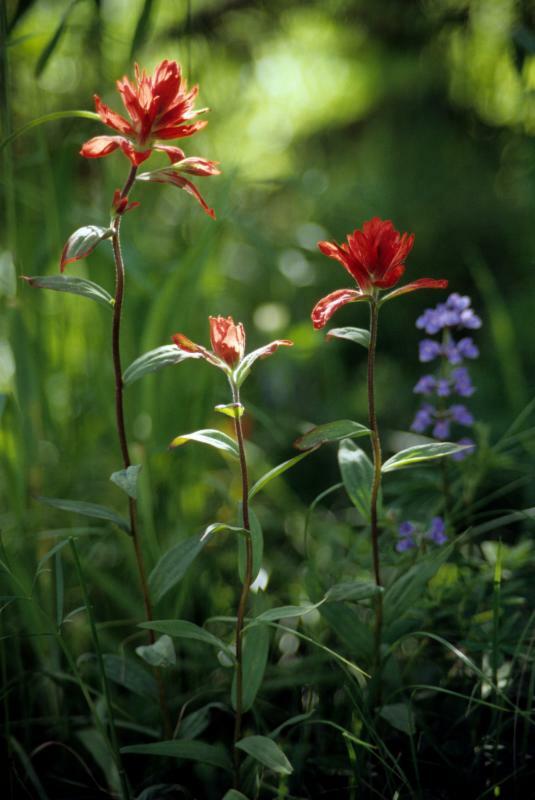 In northern states, most plants will not need weekly observations in the middle of winter. However, if your species retains ripe fruit in the winter, you should still report on fruiting phenophases. In southern states, many species may have active flower buds or open flowers that will require normal weekly observations. Get familiar with the seasonal progression of phenophases for your species to predict what’s coming! What causes the brilliant reds, purples, and orange hues on fall leaves? This article breaks down how leaves turn from green to colored, and why some locations have more trees of certain colors than others. A recent article published in Science found that migratory behavior, long thought to be instinctual, has a learning component. 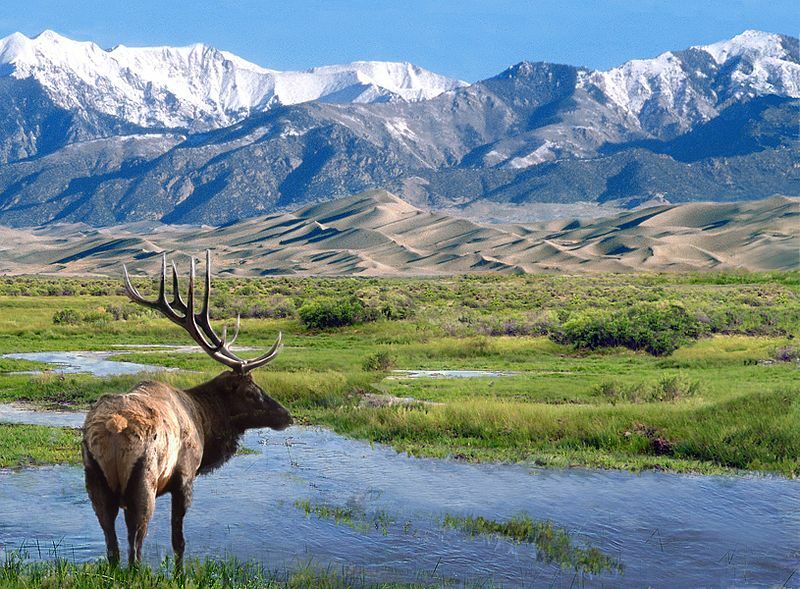 Recently reintroduced animals did not migrate or migrated less skillfully than animals with local ancestors. The authors estimate that it may take a dozen generations for animals to develop migratory skills.